Whether you’re a small business start-up, or an established small or medium business looking to get a website built, then we can help you move in the right direction with creating or re-designing a custom website tailored to your needs. We enjoy working with smaller businesses and have had over 10 years’ experience creating small websites since 2004. If you need a website designed but have many questions as to how it all works, then Eadetech we will give you honest friendly advice to help you. We are confident that with our guidance we can help your small business succeed online. Startup Website - How to Start a small businesss website? Are you starting a new business and need a startup website to be designed. In closely with your business and understanding what you provide, your services, your audience, your key point indicators and your goals, we can better tailor a website to your need and create a website that works. If you work with us we will run through the following easy process. Produce design's for your site that is appealing, clean and professional for your start-up or small business. Creating a small businesss website is our speciality as we have been providing affordable web design services for small businesses since 2004. Let us guide your small business and provide you direction and ideas how to move forward with your website. We provide web design for business websites and individuals but no matter who the website is for, we will give you a result you can be proud of. See below for an examples of one of our small websites. 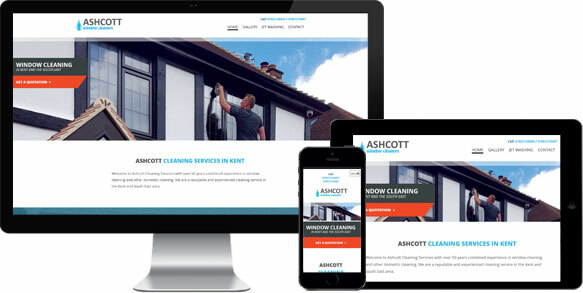 Here are some examples of websites for small businesses that we have designed and developed for previous customers. 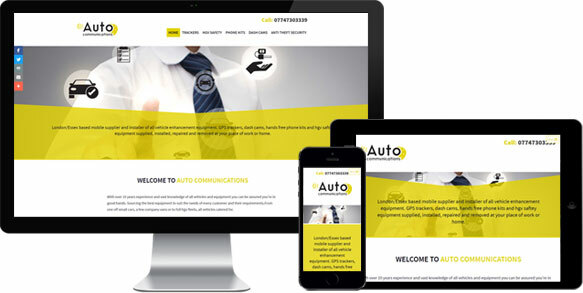 You can view these in full via our web design portfolio of work. 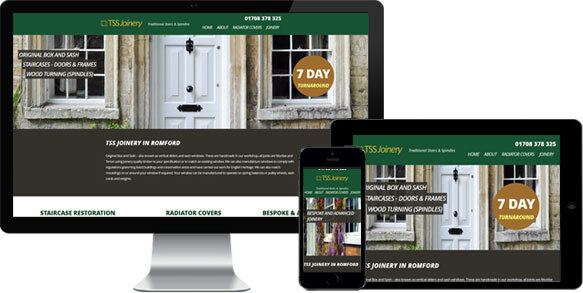 Websites start from £400, although we can be flexible if your budget is extremely tight. We want to support and help your business grow online. Please feel free to contact us for free support and advice how we can assist your business. Cheap Website Hosting UK for your website and emails from £50 per year with excellent support. We will set it all up and even come out and assist setting up your emails on your pc, mobile or tablet devices. We can provide a initial basic 1-page website with a new .co.uk domain name and web and email hosting for £100 to keep lower costs and get something up and running for you. We can provide a 2-page website with .co.uk domain name and web and email hosting for £140(all in) if you need something online but have extremely limited information at the early stage of your business. 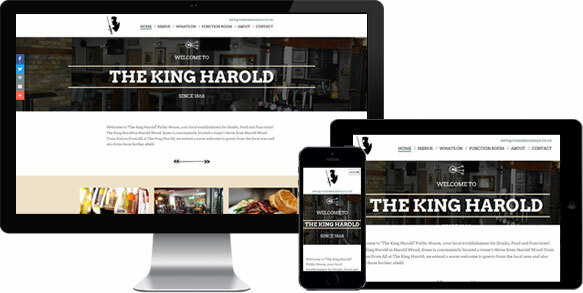 Get a 10 page small business website design giving you a registered .co.uk domain name, hosting, content management system to allow you to update the content yourself. And not forgetting a bespoke design tailored to your business needs. 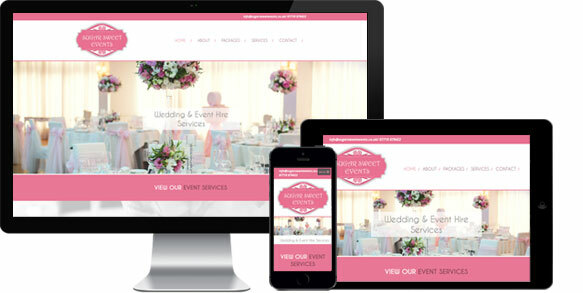 Get an all-in small business website package thats bespoke designed to your needs. Includes up to 15 pages, a domain name, website hosting, content management system, logo designed, comes with a pack of 5 royalty free images from www.shutterstock.com. A great start-up business website package to get you up and running.